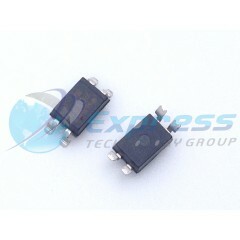 Express Technology Group is a worldwide industry leading distributor of Sharp Microelectronics parts. We carry all types of Sharp Microelectronics parts including sensors, memory, isolators, and many more. You can use our global part search utility to check stock and request a quote online and a sales associate will contact you promptly. Our sales reps are here to help you with all your Sharp Microelectronics needs Monday through Friday, 8:30am to 6:00pm (EST) or call (631) 869-2035 for immediate assistance. Sharp Microelectronics of the Americas (SMA) provides LCD, Optoelectronics, Imaging, and RF components to the world's leading technology manufacturers. 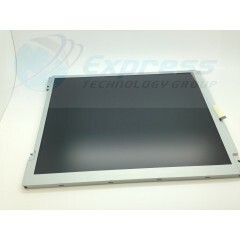 12.1 inch 800 x 600 LED Backlight Landscape TFT LCD Display Module**In Stock - Same Day Shipping! **Active Area (W x H): 246.0 x 184.5 mmBacklight System: LEDBrightness: 450 nitsContrast Ratio: 800:1Description: LQ121S1LG84 is the LED-upgrade version of the LQ121S1LG42 and t . . .
Optocoupler DC-IN 1-CH Transistor DC-OUT 4-Pin PDIP Sleeve PDIP-4**In Stock - Same Day Shipping!**.. . 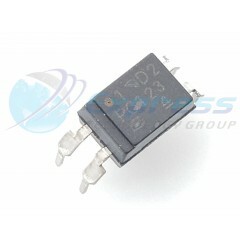 . .
SHARP OPTOISOLATOR 5KV TRANS 4SMD.. . . .